SPLASH and DASH! 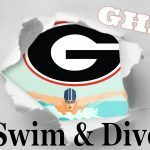 The swim and dive meet will be AWAY on Wednesday. 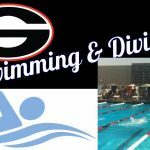 JV and Varsity Boys and Girls at 3:30 pm at Colony High School. 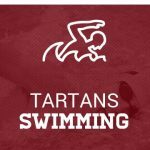 Come cheer on our Tartan athletes as they put on a SHOW in the water!